Moses gives us the roots to figure out the meaning of life. How did he do that? And how does it connect to our routine? 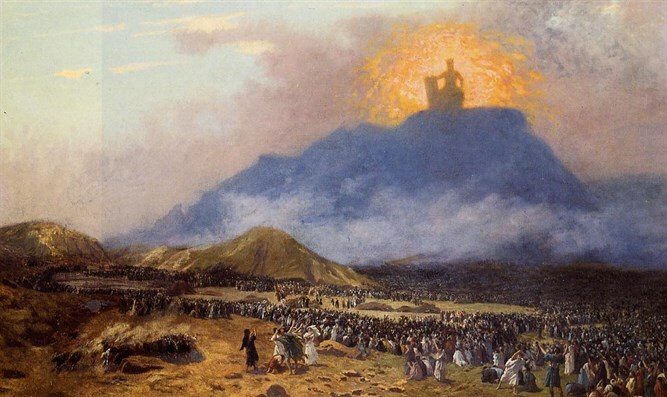 In Parashas Vaetchanan, Moses seems to blame the Jewish people for his inability to enter the Promised Land. Just sour grapes, or the lead-in to an important insight about life that affects us even today?